Visiting Professor of Business Communications since 2004. Chairman of Acciptor Ltd since 2004. Chairman of The Aziz Corporation Ltd since 1983. Home Secretary's Representative, Hampshire Police Authority since 1995. 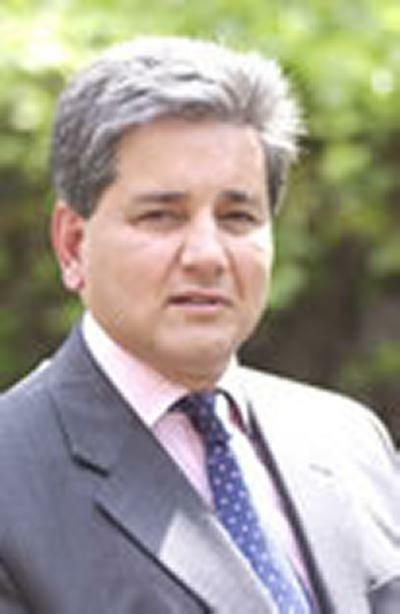 Member, Advisory Committee of the office for National Statistics 1995-1997. Non-executive Director, GlosAir plc 1982-1984. Developed the Aziz Methodology and has coached over 500 senior executives in communication skills in FTSE 350 and major international organisations. Co-founder of Acciptor, an innovative management organisation that optimises and promotes executive talent. He is passionate about executive communication and is always results focussed. He was commissioned by The DTI to investigate the US approach to Enterprise and Business Development reporting his findings to the Ministers. Similarly he led a trade mission to Brazil reviewing the UK exporting effort. His earlier comprehensive media career spanned the BBC, TVS and Channel 4 with current affairs and business programmes. As a producer and presenter he has also worked with The Open University, BT and PWC. He has received a number of awards for his communication skills including, The Royal Television Society's Best Regional Magazine Programme; TV industrial Journalist of the Year sponsored by The Industrial Society and BP, and a Silver Medal for his production of BT's AGM awarded at The New York Film and TV Festival. Aziz, K. (1991) Computing for Business. Open University Distance Learning Module. BBC/OU. Aziz, K. Silver Tongue or Foot In Mouth? Brain Food. Management Today. Management Publications Ltd. London.